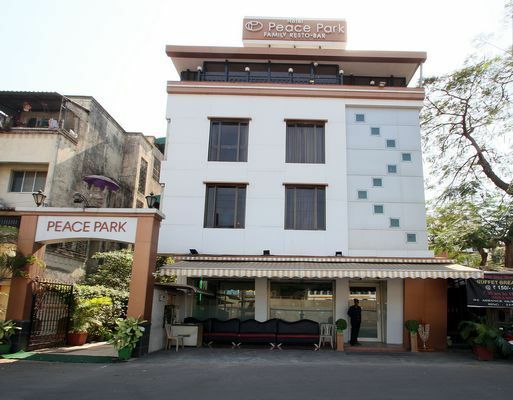 Peaceful accommodation away from the hustle-bustle of the city along with a warm and hospitable staff that works to provide a wonderful stay. 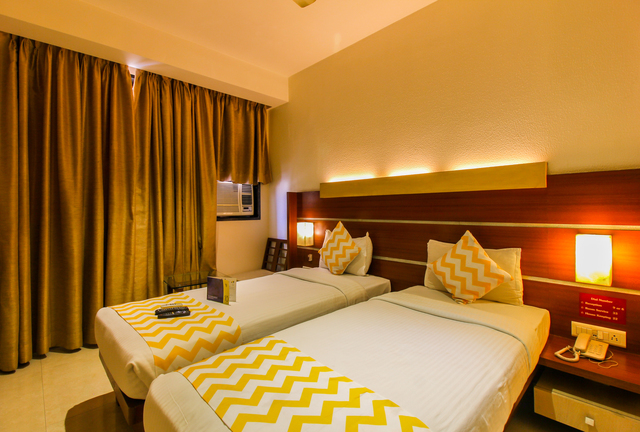 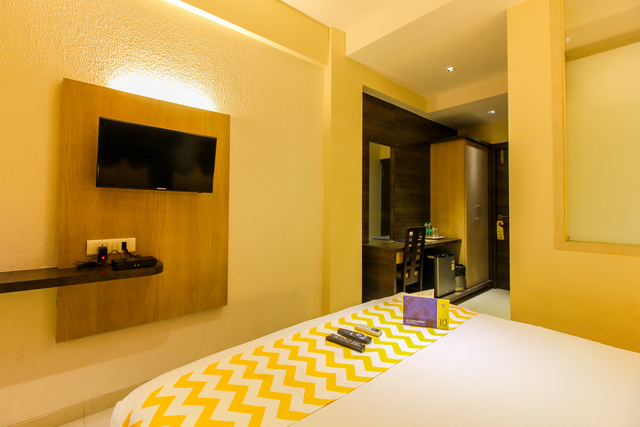 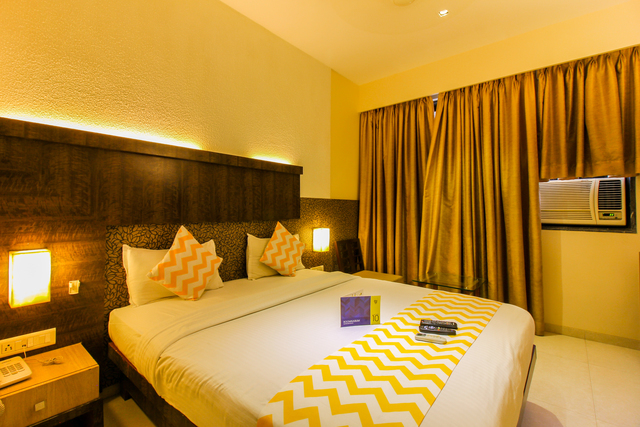 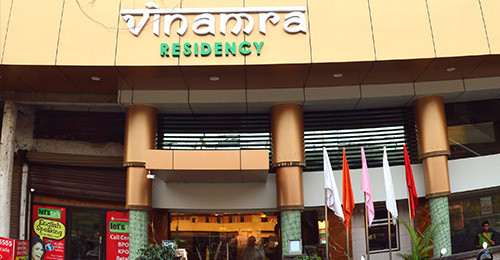 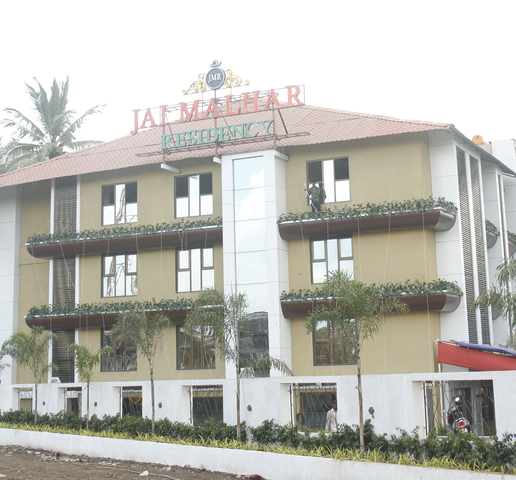 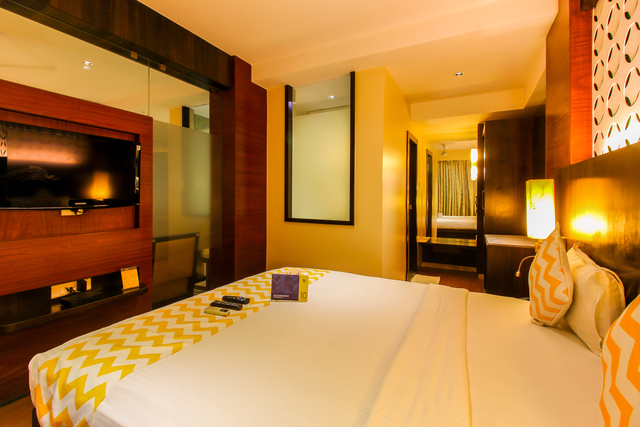 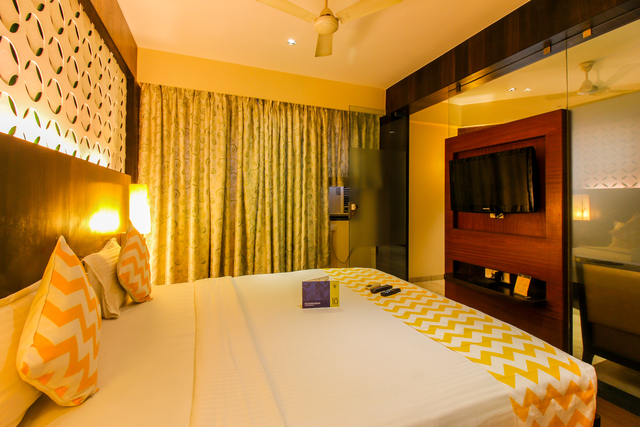 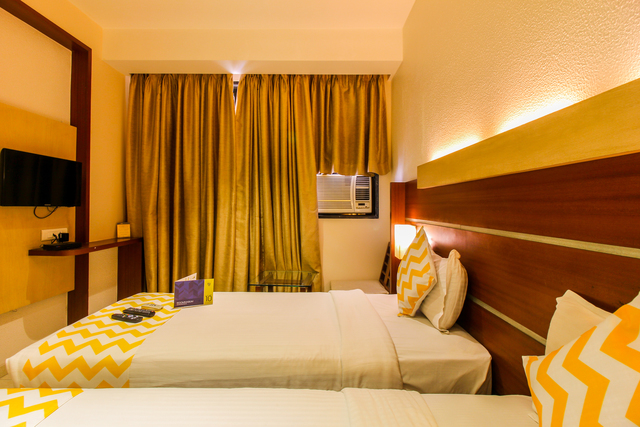 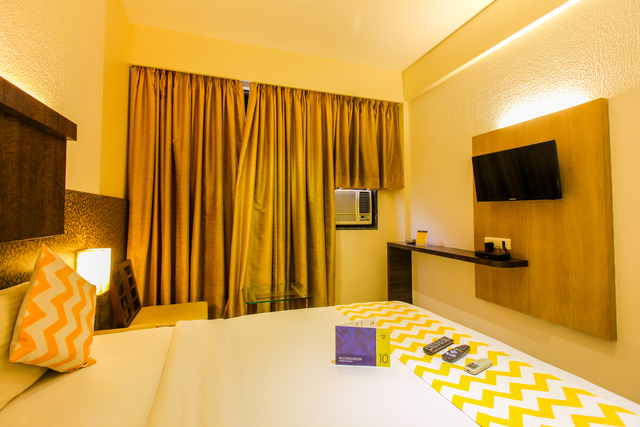 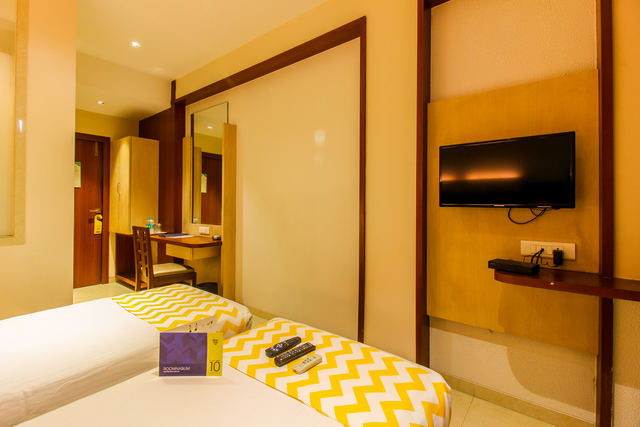 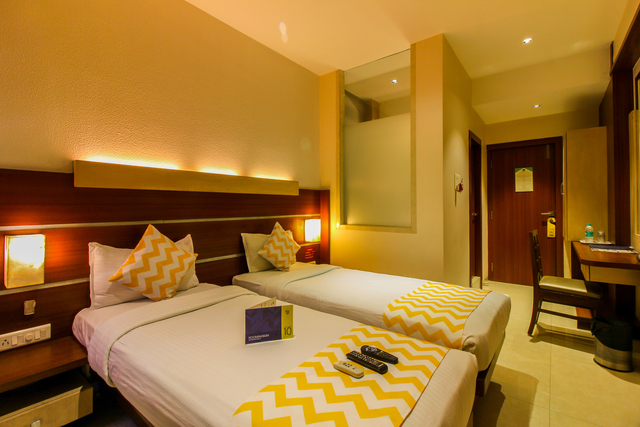 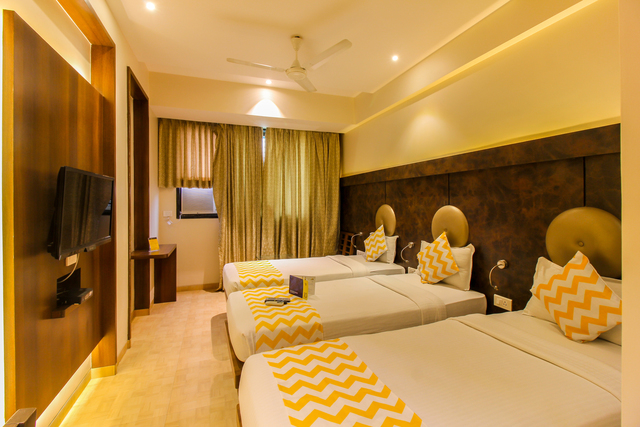 FabHotel Vinamra Residency is located very close to Panvel Junction. 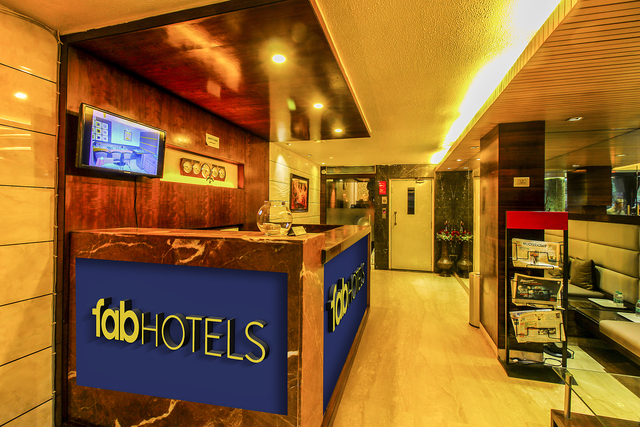 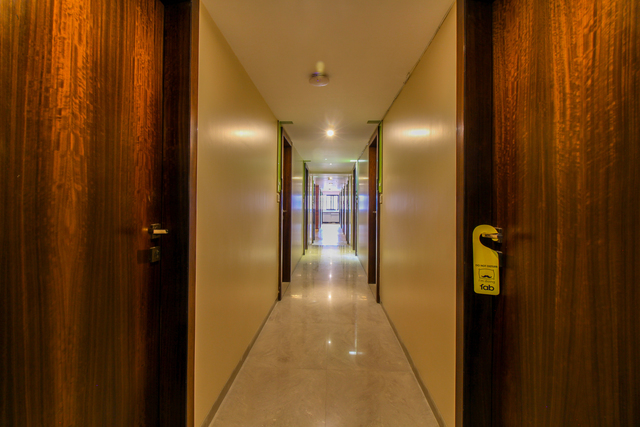 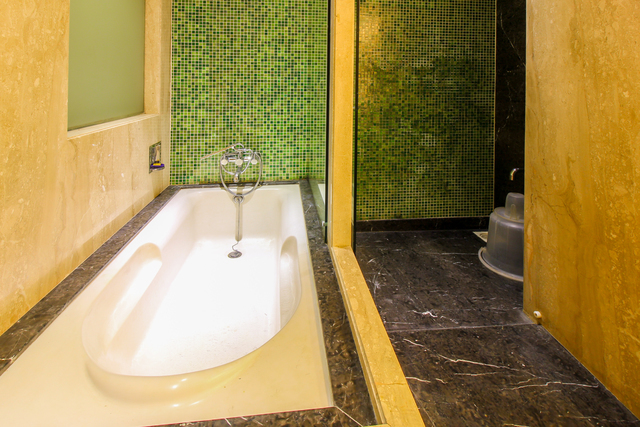 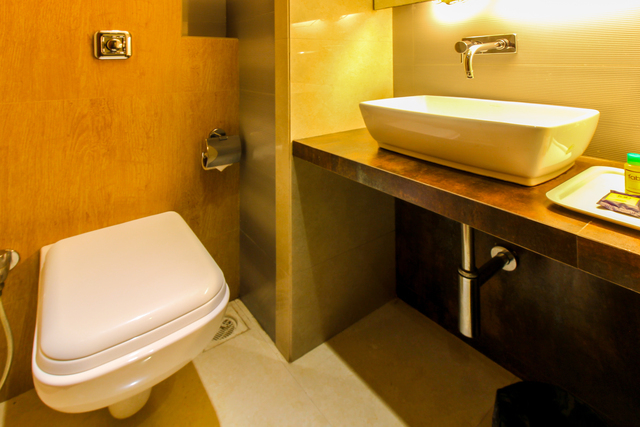 It offers convenient commute, within the city, to the guests. 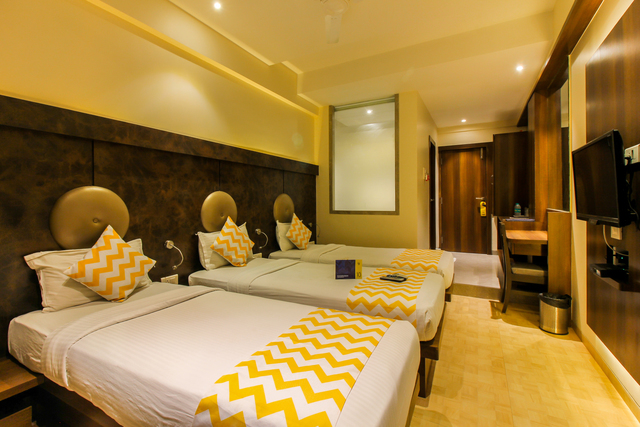 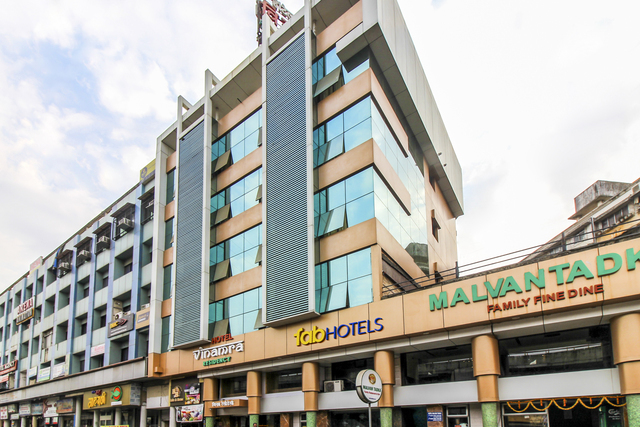 The hotel is an ideal accommodation for people interested in sightseeing as the hotel is placed near many tourist attractions such as Beth El Synagogue Panvel (1.3 km), Karnala Bird Sanctuary (13.6 km), Karnala Fort (15km) and Gadeshwar Dam (16.1 km). 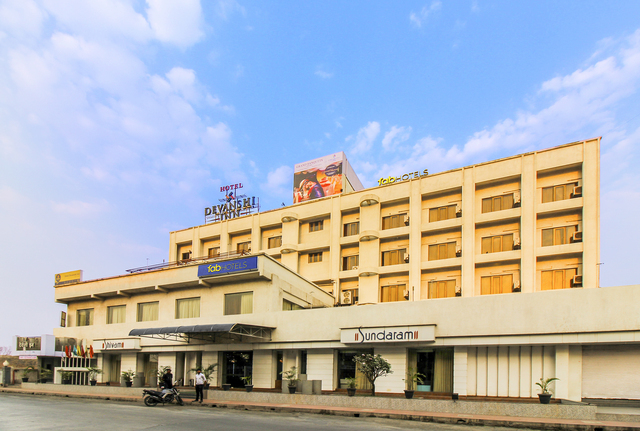 Chhatrapati Shivaji International Airport (42.4 km), Panvel Mumbai Local (1.1 km), and Khandeshwar Railway Station (3.3 km) are the nearest transit points from the budget hotel. 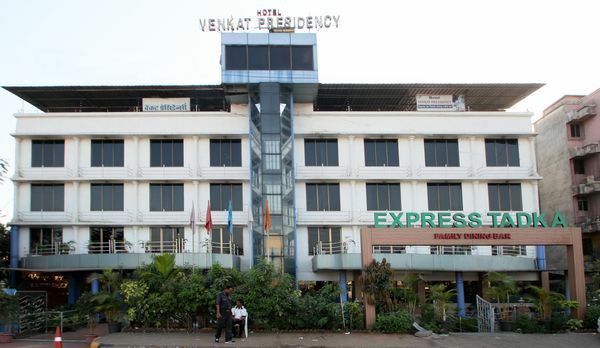 The hotel provides pick and drop facility for easy commute. 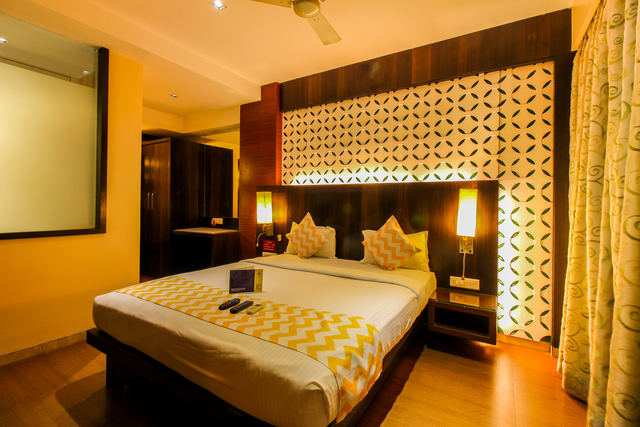 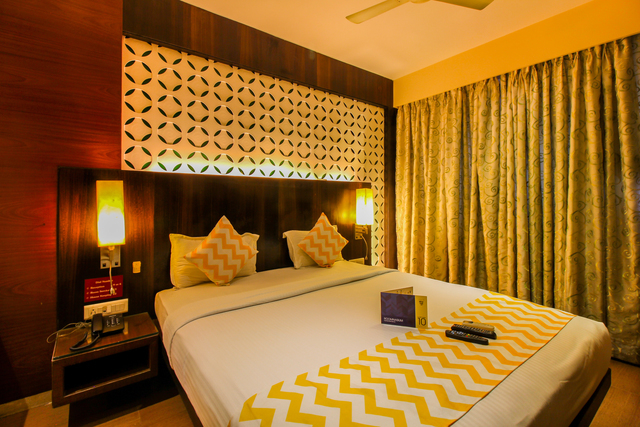 FabHotel Vinamra Residency offers intricately designed beautiful rooms, to complement the elegance need of the contemporary traveler. 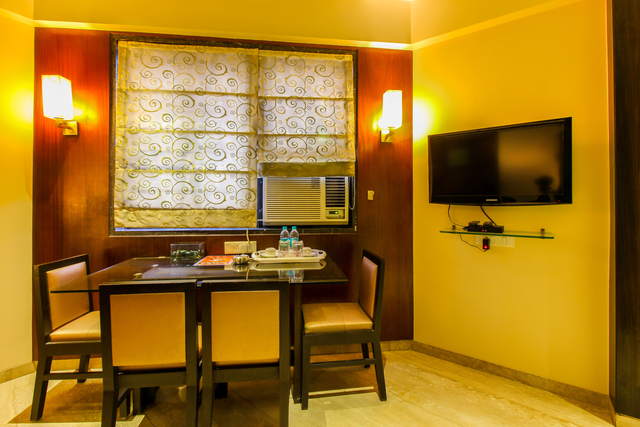 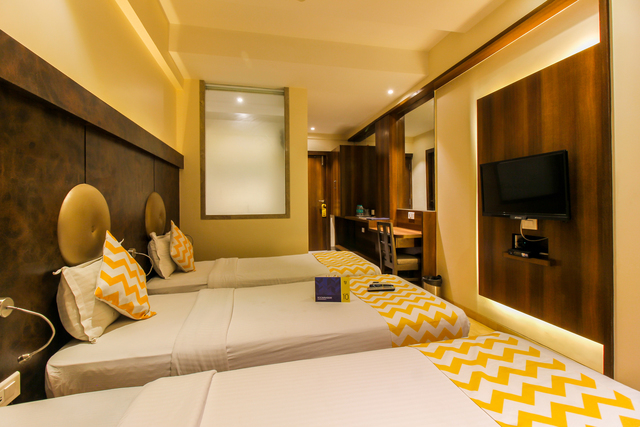 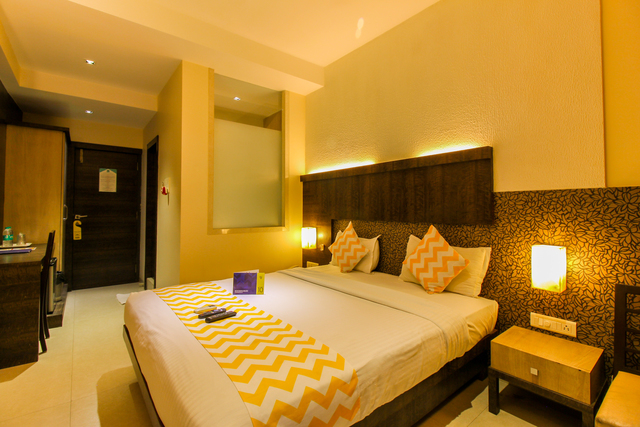 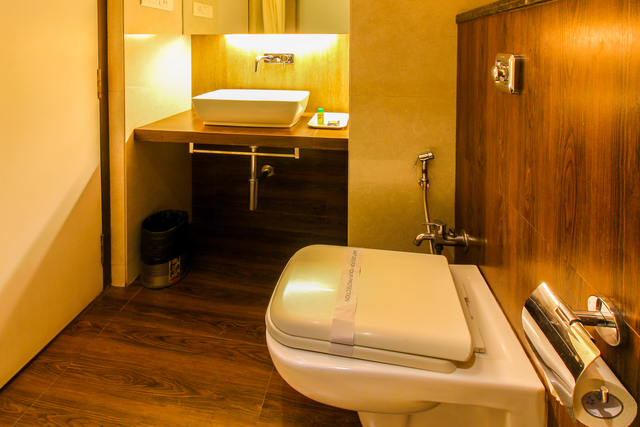 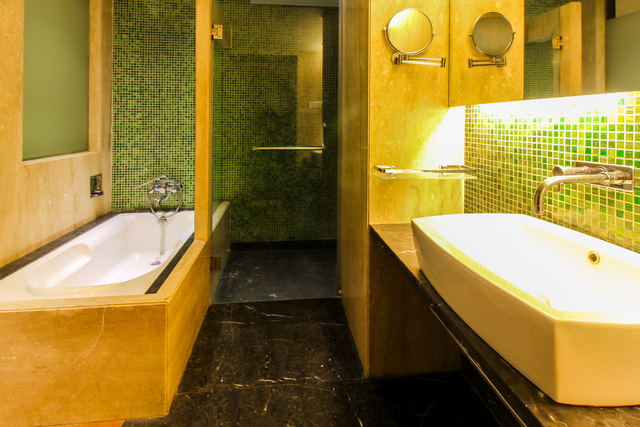 The spacious, classy and sophisticated rooms are completely resourced with modern facilities like AC, dining area, cable TV, minibar, tea/coffee maker, study table, fruit basket, comfortable beds, electronic safe, washrooms with bathtub and complimentary toiletries. 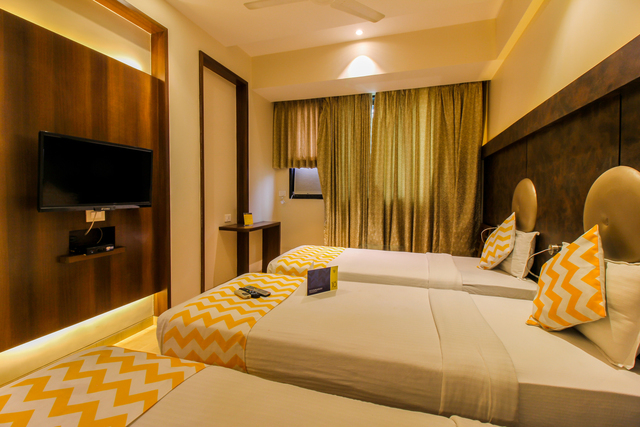 The well-trained hotel staff works round the clock to offer facilities like 24-hours room service, parking, front desk, 24-hours security, laundry etc. 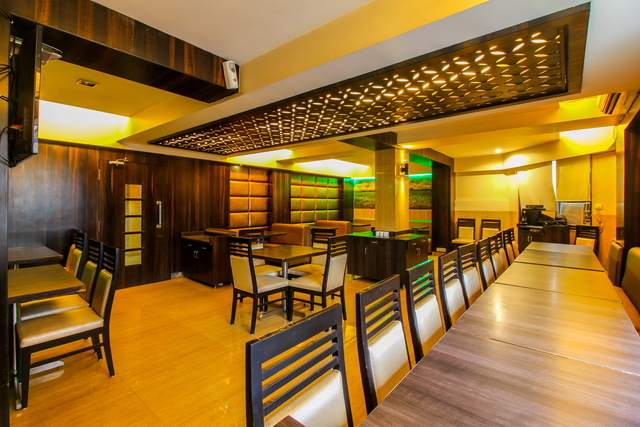 The hotel has a multi-cuisine restaurant that serves luscious international and local dishes, prepared by highly trained chefs. 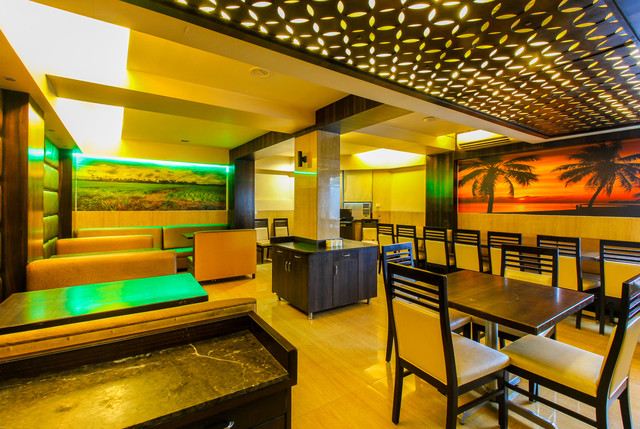 You can relish finger-licking meals at the in-house restaurant along with a well-spread complimentary breakfast. 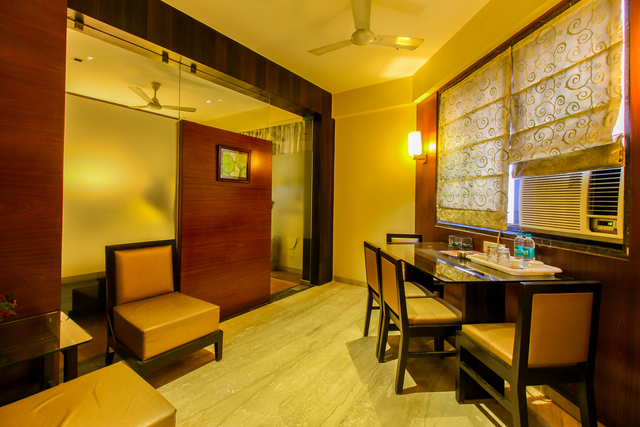 The hotel bar serves a wide collection fancy cocktails and drinks of your choice. 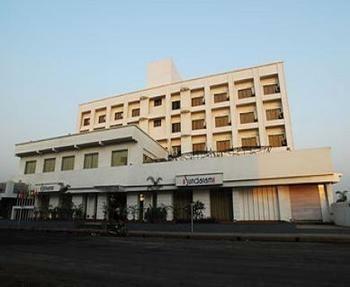 Day Trip: Lonavala, a hill station surrounded by green valleys, is located only an hour away from the hotel. 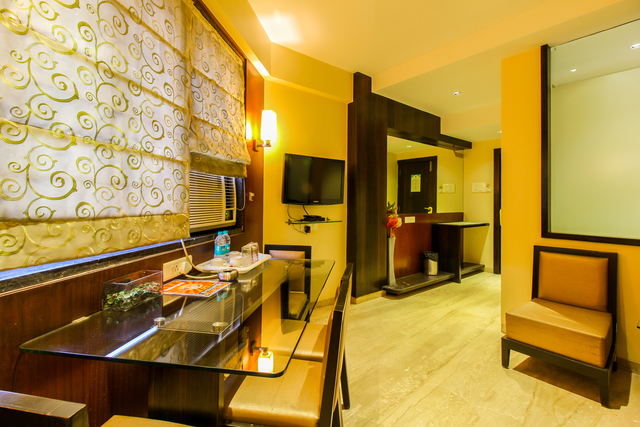 You can head to Lonavala and enjoy the beauty of the place and visit tourist attractions like Karla Caves and Bhaja Caves there.